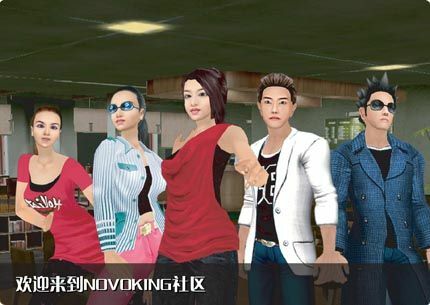 They seem to have a Chinese pop-star motif going on, and there’s some talk in the blogosphere about how they rely less on user-generated content and focus more on entertaining people. I haven’t checked it out yet, but I wanted to get it on the radar, for those of you tracking these things. In beta stages. See their website. Next post Coca Cola + China = Healthy Herbal Coke?